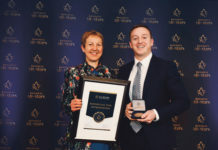 COLM CUSSEN from ABS Engineering Control Systems Ltd has been named as Entrepreneur of the Year 2019 at the Limerick Final of the National Enterprise Awards at a ceremony in the Limerick Strand Hotel earlier this month. 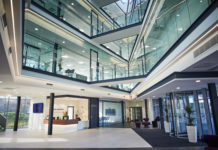 The firm which was founded by Colm at his home in Broadford, County Limerick now has its headquarters in Castlemahon, and uses cutting-edge technology in ‘smart’ buildings and businesses and ‘smart homes’. ABS Engineering Control Systems Ltd design and install Building Management Systems, nationally and internationally and provide solutions so that functions such as heating, cooling, and energy usage and monitoring can be controlled centrally and accessed both on-site and remotely. ABS was one of five companies presented with awards by Mayor of the City and County of Limerick Cllr. James Collins as part of the Limerick finals of the National Enterprise Awards. 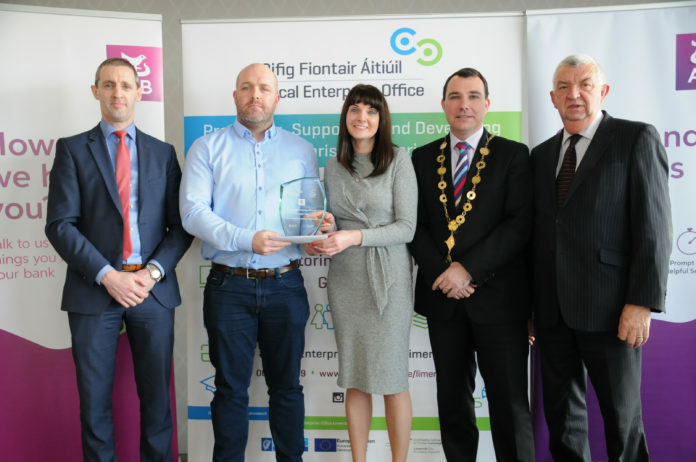 The competition is organised by Ireland’s network of Local Enterprise Offices (LEO) to gives recognition to the contribution of micro enterprises to the National Economy. Mr Cussen will now represent Limerick at the National Enterprise Awards on May 29 in the Mansion House in Dublin. 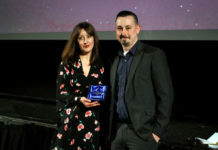 In addition to scooping the top prize, ABS Engineering Control Systems were also named the Best Manufacturing Company Category. Mayor of the City and County of Limerick Cllr James Collins congratulated all of the applicants who entered the awards for their high standards and for their drive and commitment to make their businesses better. 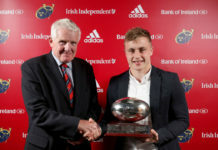 “This awards scheme further illustrates that LEO Limerick is in the front line in delivering business growth and jobs in Limerick, providing direct support and pulling together all the players – agencies, the local authority and the private sector – to support everyone with a good business idea and strengthen the enterprise sector in Limerick,” said Mayor Collins. 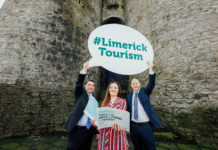 Meanwhile figures just releasedby the Local Enterprise Office Limerick reveal that 365 new jobs were created in 2018 in 112 businesses supported by LEO Limerick resulting in an increase of 213 net jobs in the portfolio of companies supported by LEO Limerick. 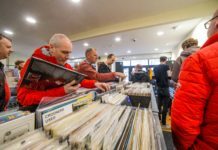 “Over 90% of all businesses in Limerick are micro-enterprises and the Limerick Local Enterprise Office plays a crucial role in supporting these entrepreneurs through the initial difficult years of business. 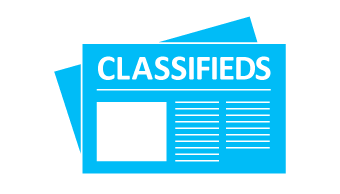 I support the continued investment of public money in The Local Enterprise Office and the return we get from such investment is great as the LEO can continue to support small business and create jobs in the City and County,” addedMayor Collins. Visit www.localenterprise.ie/Limerick for more information.